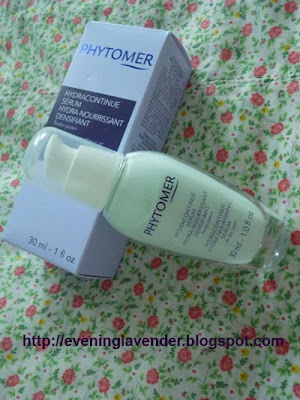 Phytomer Hydracontinue Hydra-Nourishing Serum which I purchased from SkincareRX has been my constant companion for the past 3 months. It has been a great help to my dehydrated skin. Yes, you read it right. Oily skin can be dehydrated too. Read on to know more about the product. This non-oily serum with its velvety texture provides instant comfort to dry and dehydrated skin. Its 100% marine ingredient, Pheohydrane, restores ideal moisture levels for supple, soft skin with increased volume and density. Skin is completely moisturized and nourished. It has a very nice and calming smell. 2. Apply hydrating mask at least 2 times a week. I use Origins Mega Mushroom Mask. Have you tried Phytomer Hydracontinue Hydra-Nourishing Serum before? 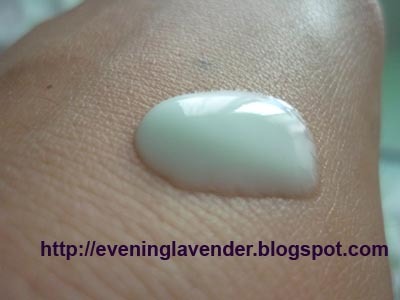 Do share with me your current favourite hydrating serum. If you have the budget, you should try this product. This is definitely an item that I will repurchase.